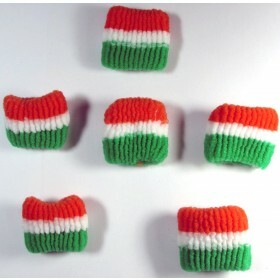 Hat is 12in tall from top to bottom. One size fits most teens and adults. 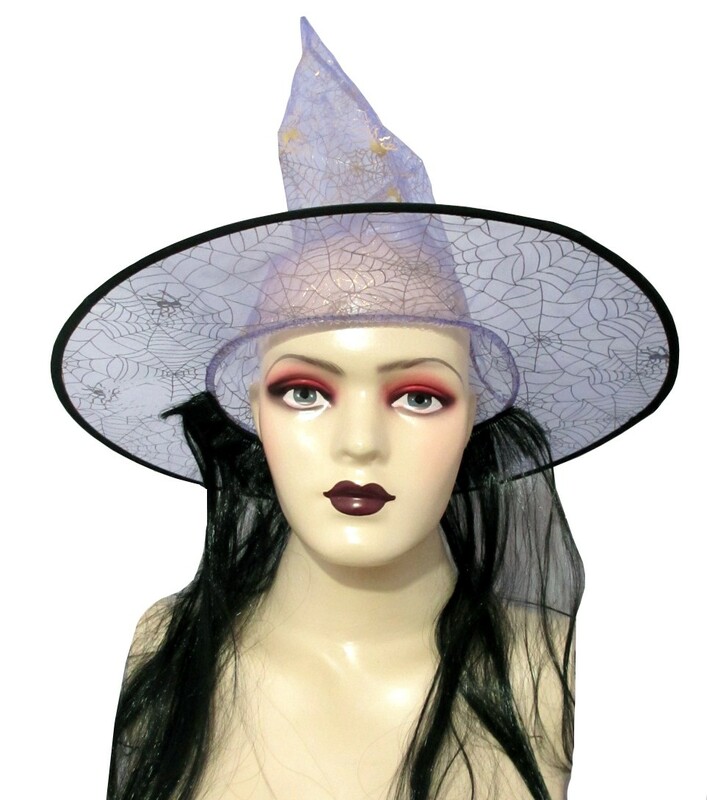 This stylish Witch Hat features a traditional satin-like fabric witch hat design with a deliberately crumpled cone and an extra broad brim with hairs.The Ultimate Witch Hat is 12in tall from top to bottom. One size fits most teens and adults.